After School Painting & Drawing! 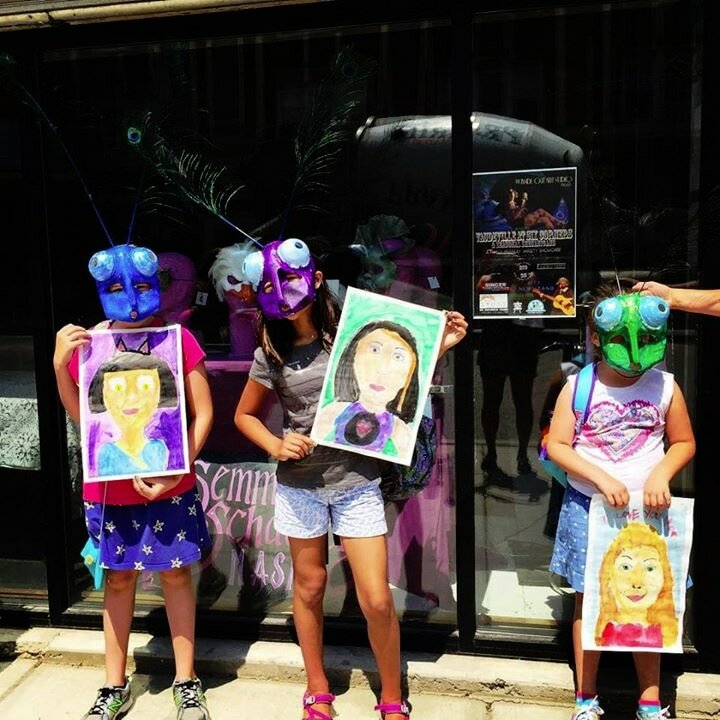 Artists Ages 7 & Up will practice drawing with pencil, charcoal, pastels as well as paints. Lessons will stress color theory, composition, still life drawing and painting, art history and technical skills. 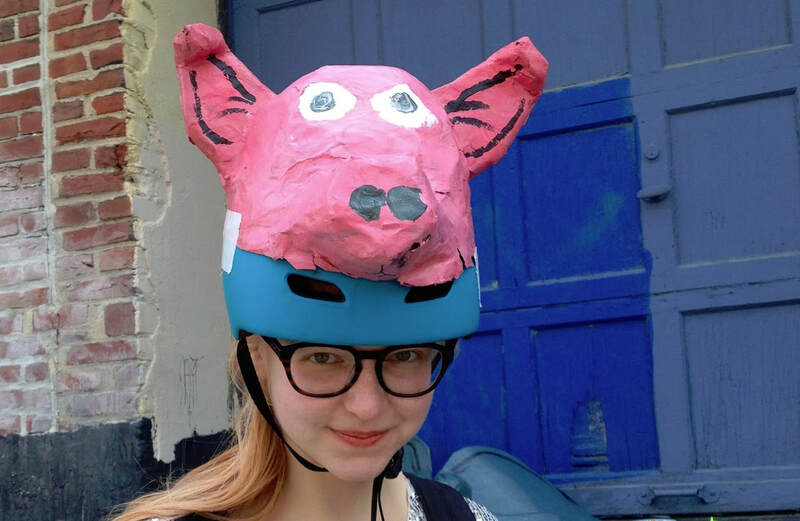 Parents and children of all ages will work to build together special sculptures on Bike Helmets. Bring your own helmet or buy one from us for $10. Tuition for four weeks $120/ARTIST. Visiting artist lesson plans are coordinated with classroom teachers and linked to core objectives. Teaching artist programs are offered as skill building and productive arts enrichment alternatives. 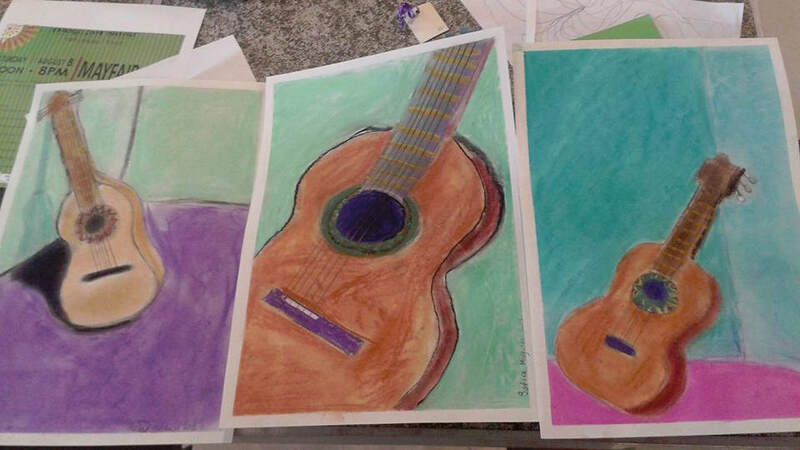 Teaching artist services can be replacements for diminished art programs in school systems. Artist in the classroom programming can culminate in coordinated events that expand relationships with family, staff and community.